Could your child be suffering from a life-altering disease? It looks like any other disease contracted during childhood, but causes major problems when left untreated. This silent culprit is known as Lyme disease, and it’s easy to pick up in almost any setting outside. What are the best ways to avoid it in order to protect yourself and your family? Is there any way to detect Lyme disease in children? Read on, and learn everything about how to take care of your kids and keep them healthy. That way if they do run into the disease, you’ll know what it is and how to treat it right away. Lyme disease was discovered in the 1970s. It is something that individuals who live in the northeast and Midwest are most at risk for according to the Center for Disease Control (CDC). With that said, based on Dr. Sponaugle’s database of patients from all over the world, his patients have proven that one can no longer discriminate by location, and Lyme disease is everywhere. Typically, children find themselves at risk for Lyme disease when they are outside playing or animal lovers. Black-legged ticks have proven to be the primary carriers for Lyme disease in science research thus far; however, Dr. Sponaugle believes it’s only a matter of time until American research also names the mosquito as a large contributing factor to the rapid growth of Lyme disease. 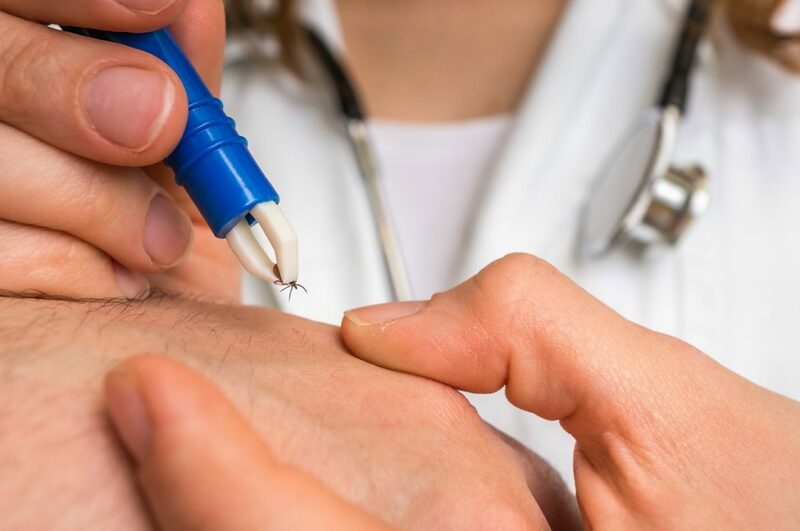 “Personally, I have never met a chronic Lyme patient who denied being bitten by a mosquito, yet, I have treated thousands who denied ever seeing a tick,” said Dr. Sponaugle. Children often wander out into the tall grass, brush, and heavily wooded areas when playing. They often don’t pay attention to the conditions of the areas they’re playing in, making them prime targets for the ticks to hop on their clothing and make their way to skin and hair. This is why it’s so important to inspect children and check for possible bugs on their clothing, skin, or hair after they’ve been out playing or return home from riding lessons. 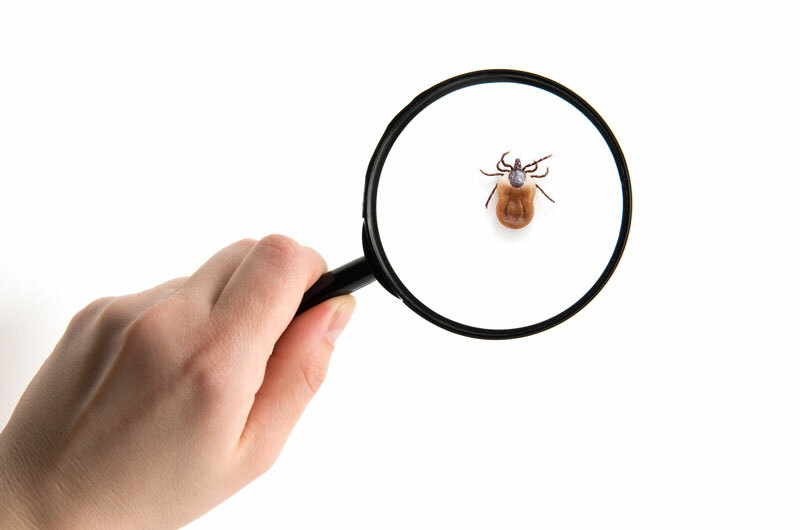 In order to detect what Lyme disease looks like, understanding the symptoms is crucial. Because symptoms could appear as something else (such as a cold), make sure you’re thorough in checking over your child. If you suspect your child has Lyme, take them to a Lyme literate doctor to get them checked immediately. When left untreated, serious lifelong conditions can develop and even begin to deteriorate the central nervous system. A Lyme literate doctor can sometimes diagnose by examining the patient, especially if they ask the right questions or if your child has the tell-tale rash. In addition, your child will be required to perform blood work. The sensitivity of the tests varies greatly depending upon how long an individual has been infected and on the type of clinical manifestations. There is an overwhelming number of false negative reports for Lyme disease. Many of Dr. Sponaugle’s patients said they originally tested negative for Lyme disease as well, when in fact, they later tested positive. This happens more often than not; therefore, it is very important to watch your child’s health issues and have them retested. Read one of our previous blog posts written by Dr. Sponaugle, who applauded Columbia University, et. al, for making a more diligent effort to provide better quality testing for tick-borne diseases. Now that you’re aware of what Lyme disease is and how it affects your family, it pays to attempt to prevent the issue from occurring. Investigate how serious Lyme disease is in your area. Your neighbors or city might have information on what to do to prevent it, and how they manage it given your specific location. Preventing your children from contracting Lyme disease sounds overwhelming, but with planning and forethought, it is manageable. Teach your children early on to check themselves for ticks. Some ticks aren’t easily noticeable, so go over their head and skin, and pay attention to any symptoms mentioned that could indicate Lyme disease in children. These are typically a bulls-eye rash (if visible), along with chills and feeling numb. Subscribe to our blog and learn more about other issues involving Lyme disease and other co-infections often found in patients diagnosed with Lyme disease. You will also learn about Dr. Sponaugle’s research and treatments, as well as his thoughts on the link between mosquitos and Lyme disease. The more you know, the better you and your family can prevent this disease from coming into your homes and taking over your lives. Sponaugle Wellness Institute specializes in Lyme Disease, Mold Toxicity, Anxiety, Traumatic Brain Injury, ADHD Alzheimer's Disease and other brain disorders. At Sponaugle Wellness Institute we practice integrative medicine. We combine the best of western medicine and naturopathic medicine. Our mission is to diagnose and treat the underlying cause of our patient’s illness rather than to treat their symptoms. 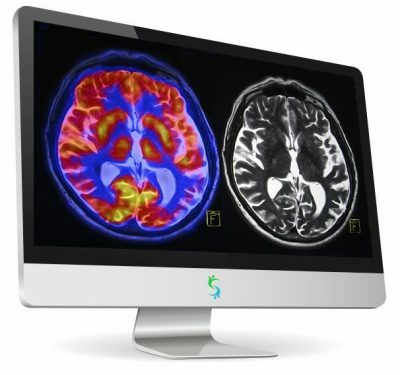 Dr. Rick Sponaugle, Director of Sponaugle Wellness Institute, is an integrative physician with extraordinary brain expertise having treated over 8,000 patients who were suffering with various psychological and neurological disorders.